Blue gave the mascot a high five as he ran past. 12. 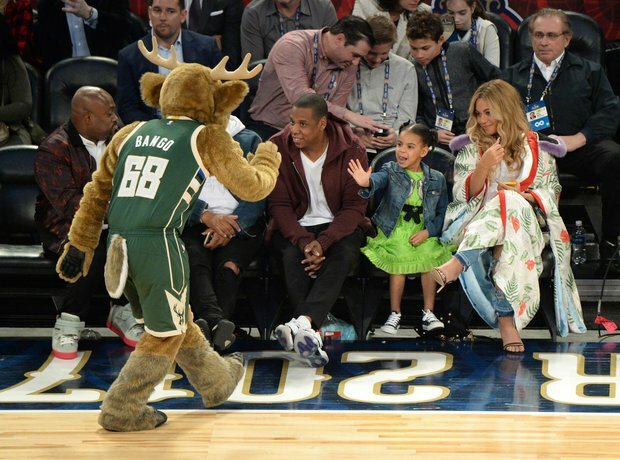 Blue gave the mascot a high five as he ran past.